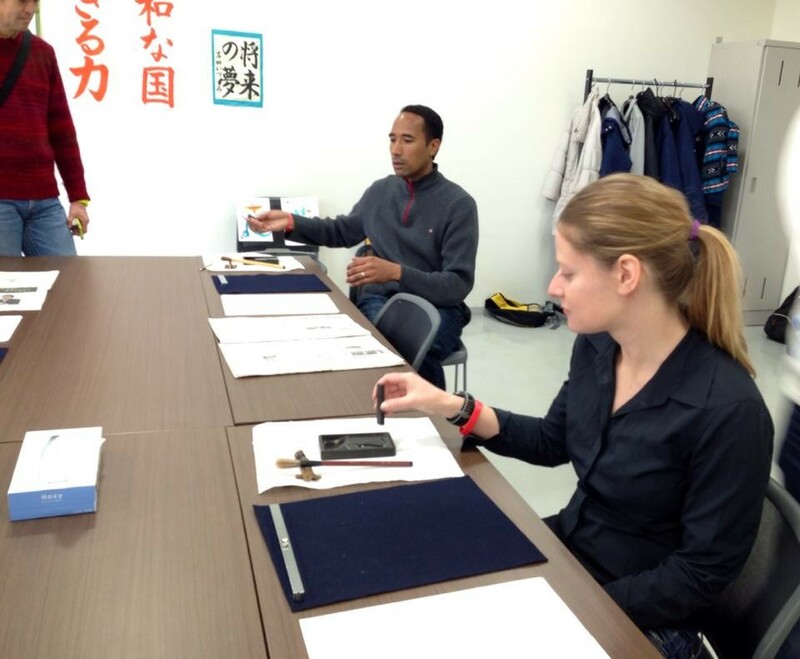 This afternoon, they challenged Japanese calligraphy. 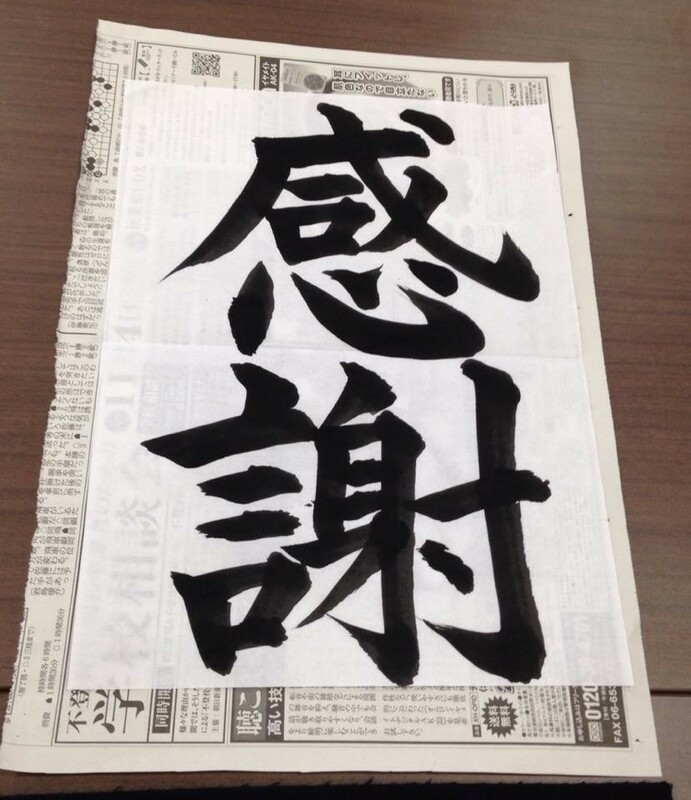 Carly wote "猫 (cat)”, Sarah "走（run)", and Winston "馬（hourse)" as his sexagenary cycle. 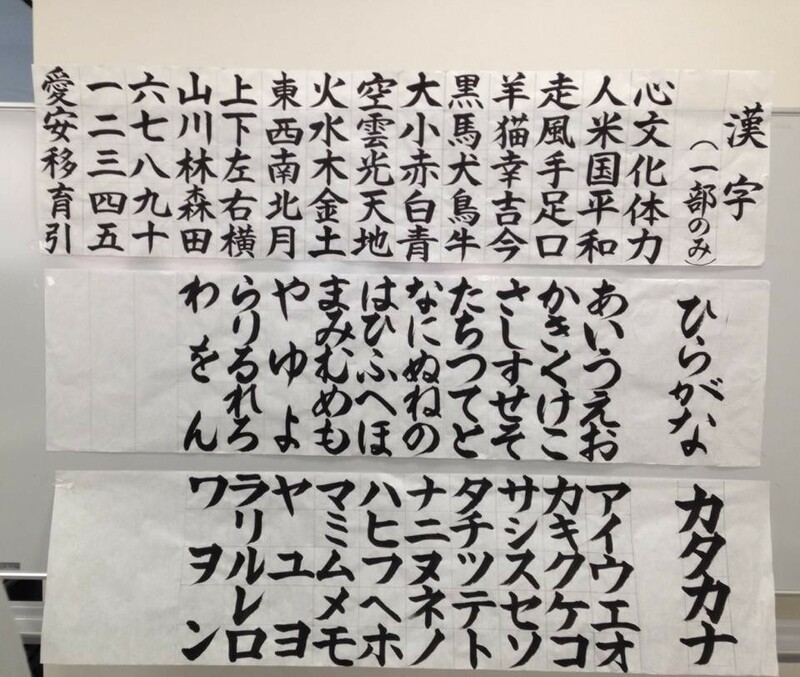 Winston was especially impressed with the depth on the mind of Japanese calligraphy that teacher Ms. Yoshida taught. They asked us to bring their many thanks to her.